there are a lot of flange connection. These flanged connections are usually made up of flanges, bolts and gaskets, and the leak is a common problem with these connections. Often, it is believed that this is due to lack of gasket quality, but studies have shown that 50% -80% of the leak is caused by the relaxation of the preload of the bolts. Changes in the temperature of the equipment, changes in pressure and mechanical vibration will cause the bolt preload to relax, when the bolt preload can’t meet the minimum preload required for gasket seal will produce leakage. Equipment at work, the temperature changes, changes in pressure and mechanical vibration is an objective reality, their impact on the bolt preload is difficult to eliminate, generally only set to weaken. 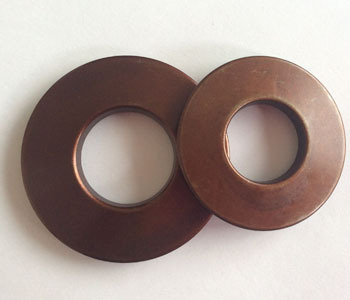 The flange provides a platform for connecting and disassembling the two components of the container or pipe, providing the mounting position of the gasket and the bolts as an elastomer to fasten the flanges together to produce and remain pressed on the gasket force. The load applied to the bolt must meet the compressive force required for the gasket to exert the sealing action. Any system within the system of any problems, will affect the use of the entire system state. 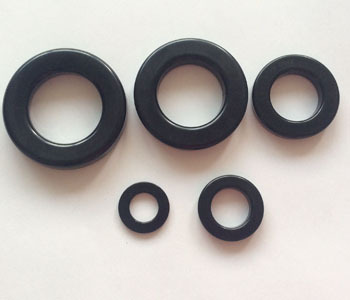 In actual operating temperature changes, pressure fluctuations often cause problems with this floating system seal. 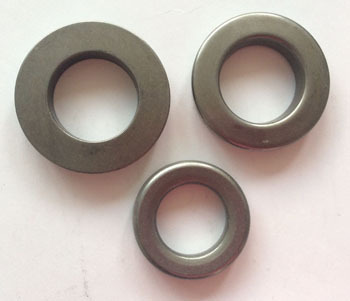 Flanges, bolts between the thermal expansion and contraction rate is different, which directly caused by bolts applied to the gasket on the preload to reduce or loss; irregular vibration can cause the gasket is permanently crushed and deformation; fluid medium Reducing the effect of bolt preload on the gasket; the limited elasticity of the gasket itself and the inherent creep relaxation make it difficult to meet the sealing requirements in the floating system. 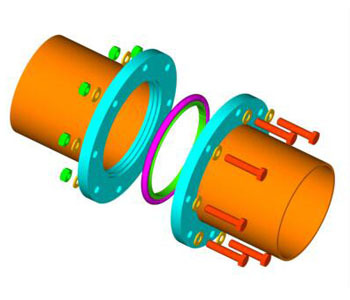 A spring is introduced into the flange connection in the floating preload system, which is a resilient compensation element that effectively solves the problem of preloading of the bolts in the flange connection. When the bolt is tightened, the absorption of the mechanical energy into the bit energy (potential energy) stored in the disc spring, when the device due to temperature changes, pressure changes or mechanical vibration caused by the preload of the bolt relaxation, the release of energy (potential) into mechanical energy , The preload of the bolt is compensated so that the preload of the bolt is always maintained in the range of preload required for the gasket seal.